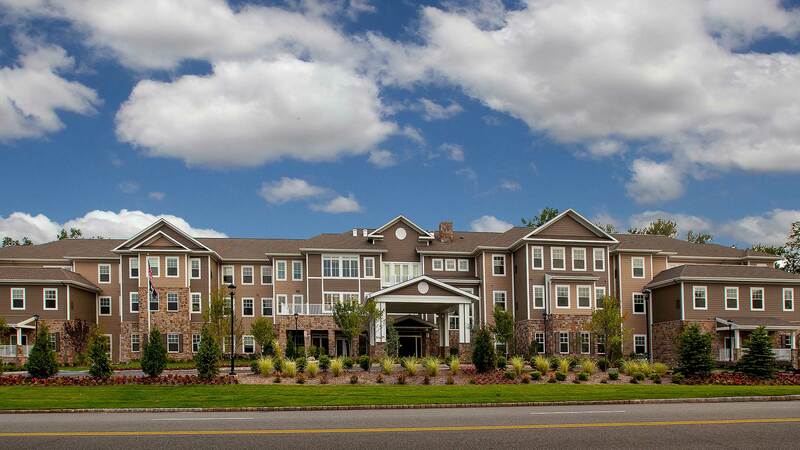 Arbor Terrace Roseland is an assisted living community located 20 miles south of New York City in one of New Jersey’s premier boroughs. 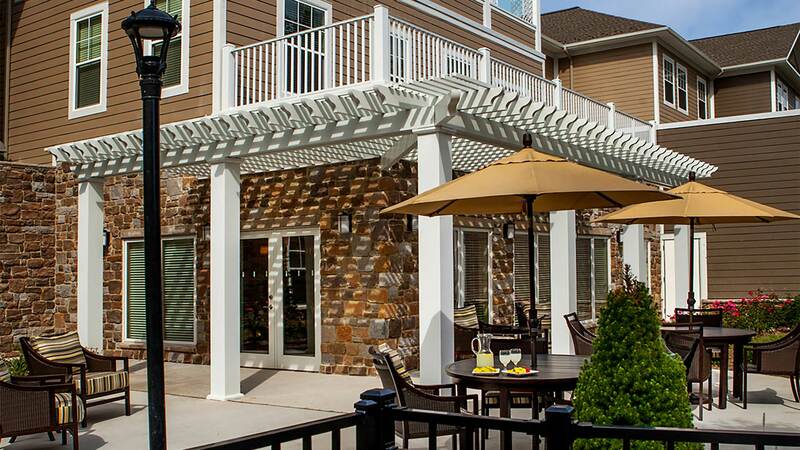 Arbor Terrace Roseland blends the amenities of the city with the more relaxed pace of a suburban community. 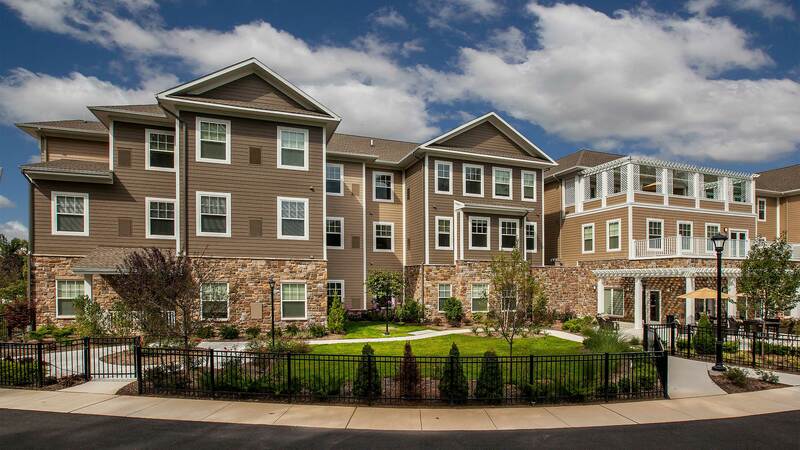 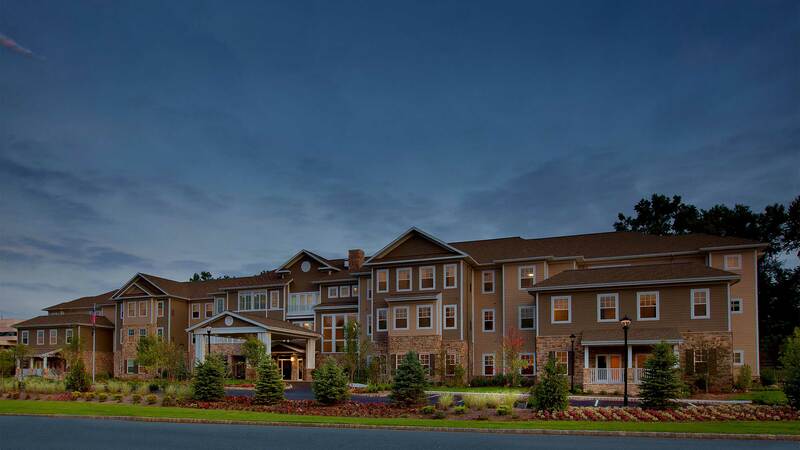 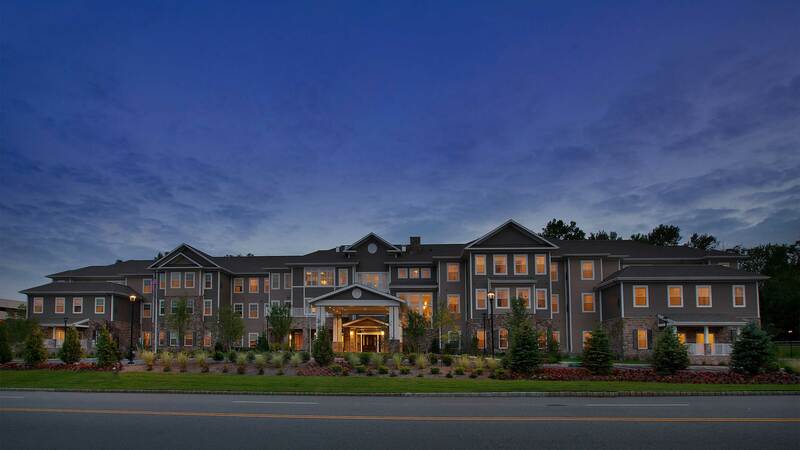 It offers 59 assisted living apartments, 26 of which are focused on memory care. 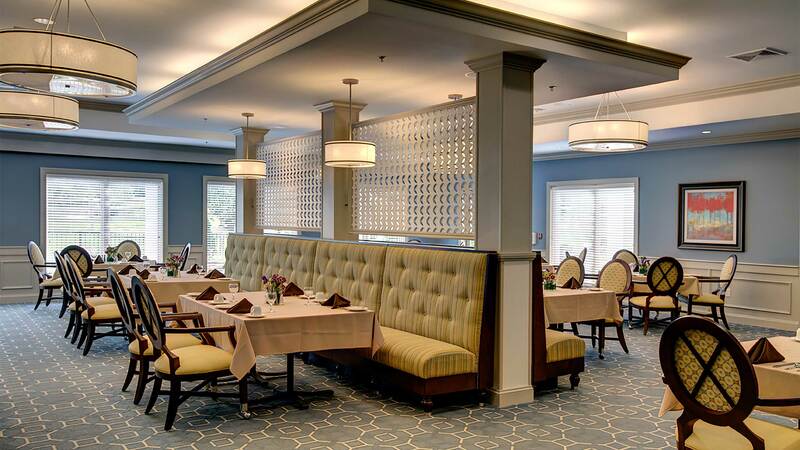 Architectural design reflects the relaxed lifestyle of New England coastal living. 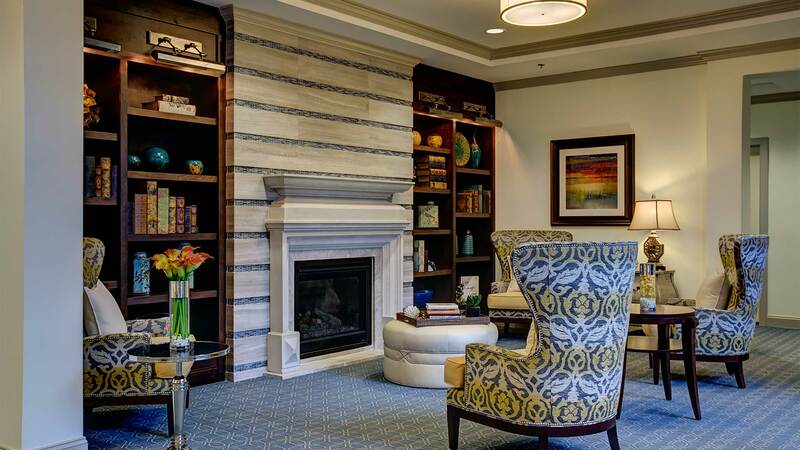 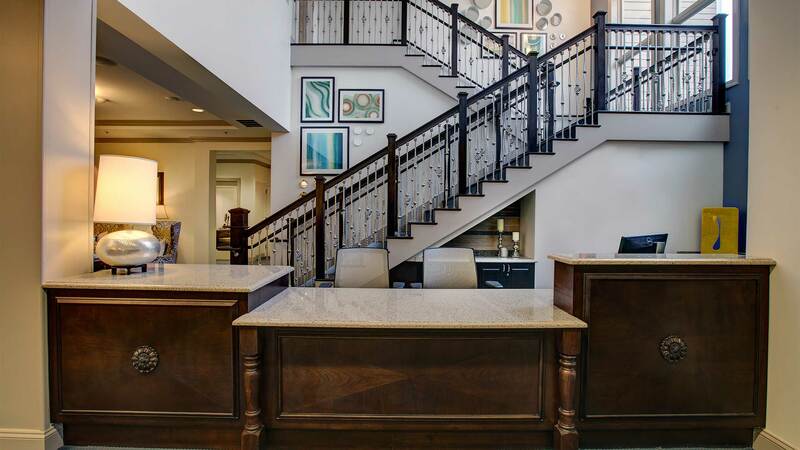 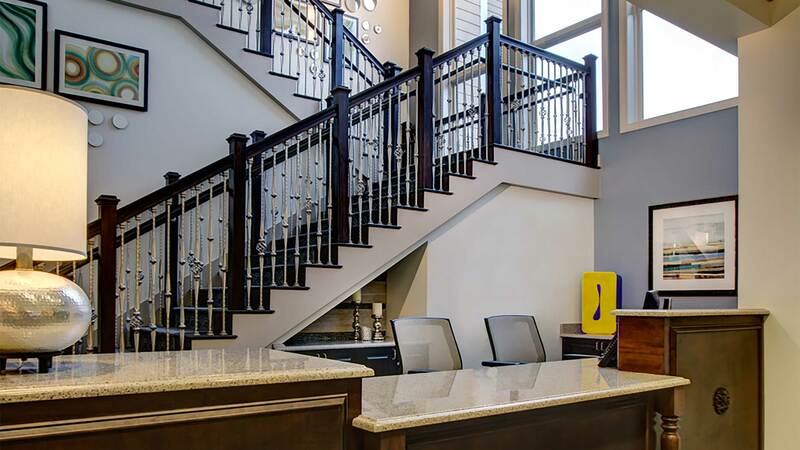 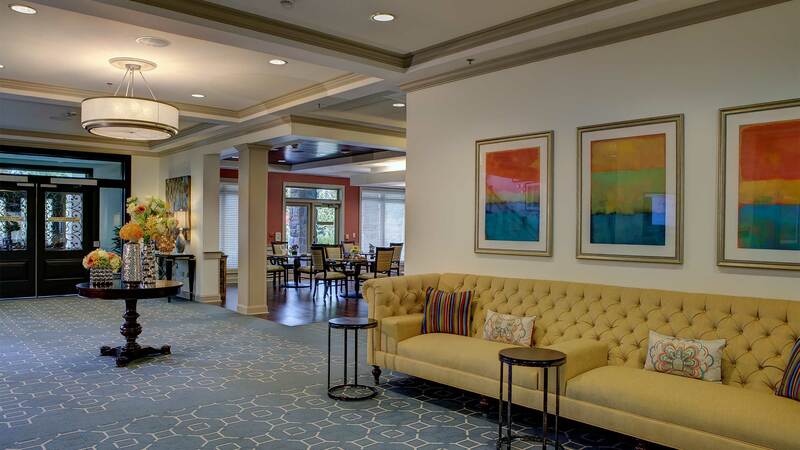 Residents enjoy fine dining, a café, salon, and wellness center among other premium conveniences.